Good evening. Thank you for stopping by. I've been pretty quiet the past few days aside from an interview that I had planned ahead. I had plans to spend time this weekend catching up on reviews, but decided to spend as much time as possible with my kids this weekend. I did get some reading done last night, but I'm still pretty far behind. 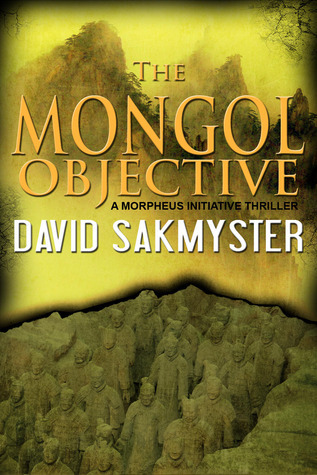 Last week, I reviewed The Mongol Objective by David Sakmyster. It's a great continuation of the Morpheus Initiative series. I'm looking forward to reading the final book in the trilogy. I also published an interview with author R.C. Richter. 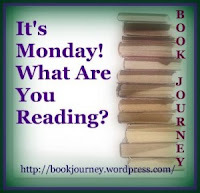 I've been reading Redemption on the River by Loren DeShon this week. I haven't been reading much so I have a lot more to read, but I'm enjoying it so far. C finally finished Charlie and the Chocolate Factory and all the work he had to do for his reading group at school. He's also reading The Battle of the Labyrinth, the fourth book in the Percy Jackson series. 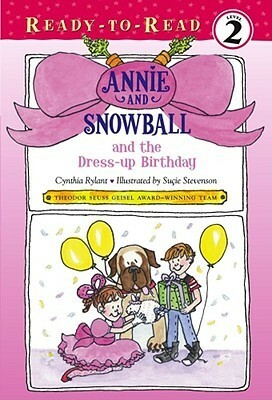 M has been reading some of the Annie and Snowball books by Cynthia Rylant recently. These books are at the perfect reading level for her and she enjoys the characters. C had read some of the Henry and Mudge books a few years ago; Annie is Henry's cousin so they are both in the books. The stories are always very cute and the books are split into chapters, so she can read just one or two chapters and then put it aside until the next day. Once I finish Redemption on the River, I'm going to start Watering Heaven by Peter Tieryas Liu. I tried to get Anna into Percy Jackson's books, since she is enjoying Greek Mythology, but she thinks she is not old enough. She read a lot of Annie and Henry books as well. Thanks for sharing with The Children's Bookshelf! Cynthia Rylant has written a gazillion books. My older son was really into Henry and Mudge when he was in Kindergarten and I expect I will revisit those books when my youngest is starts reading. Thanks for linking up to The Children's Bookshelf.